This course is tree lined and has three water hazards that come into play on several holes. The greens are fairly large and well bunkered. This course annually hosts the LPGA Classic. There are wetlands that come into play on two holes. 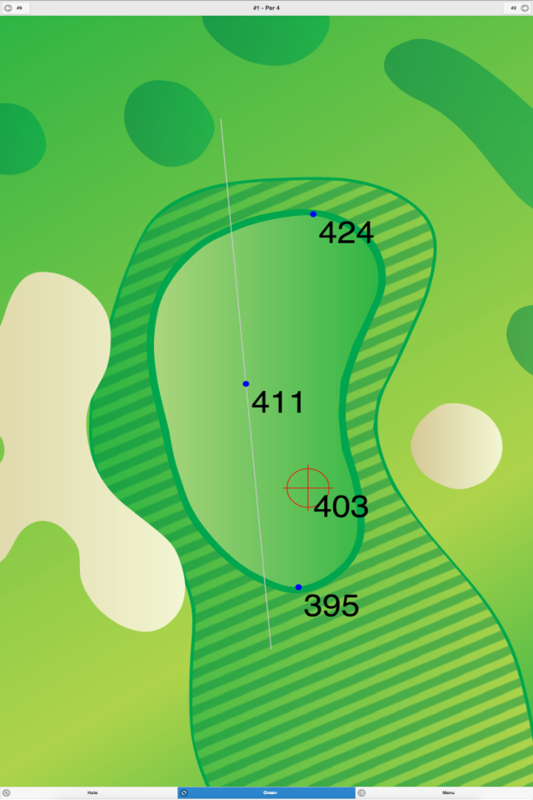 Holes #12 and #13 are the signature holes. 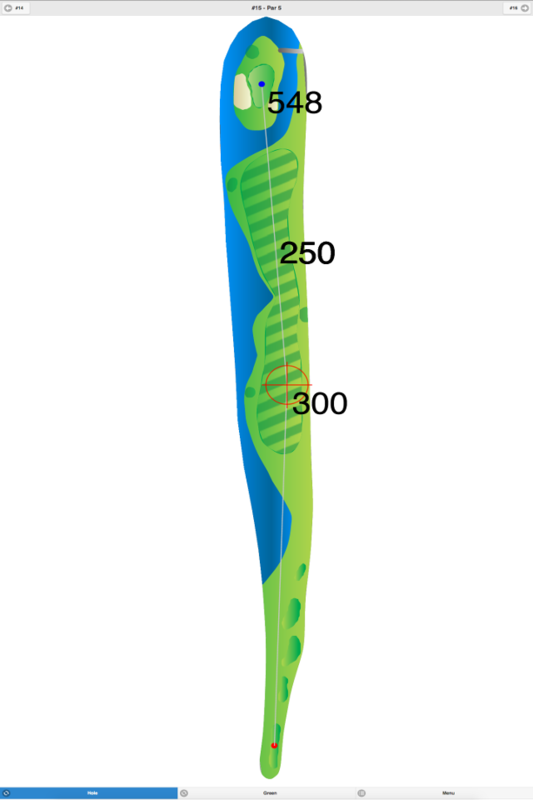 The back nine has narrower fairways than the front nine. 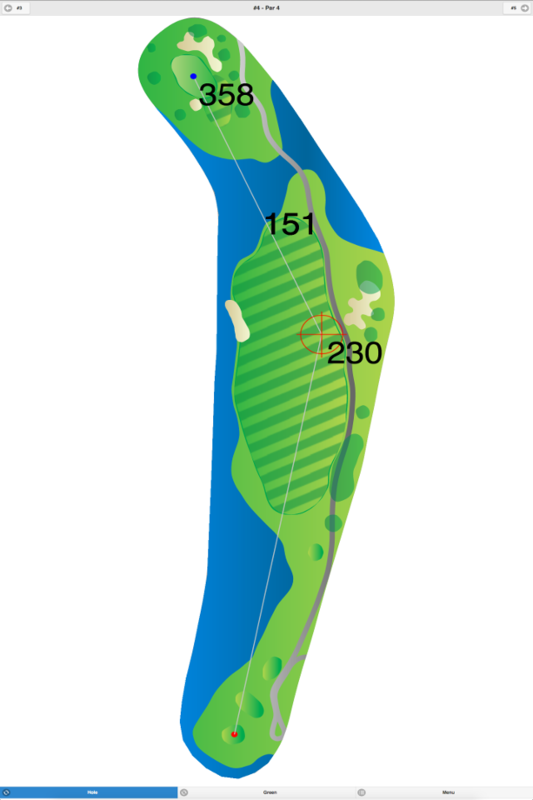 The course was redesigned in 1970 by George Fazio. The club also offers instructional programs by appointment. 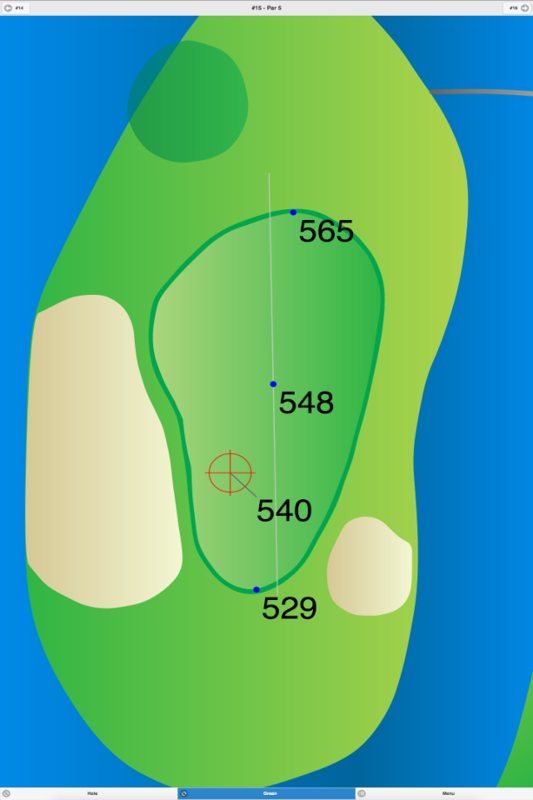 Greate Bay Golf Club GPS Yardages are available in our Golf GPS App.